Wow! 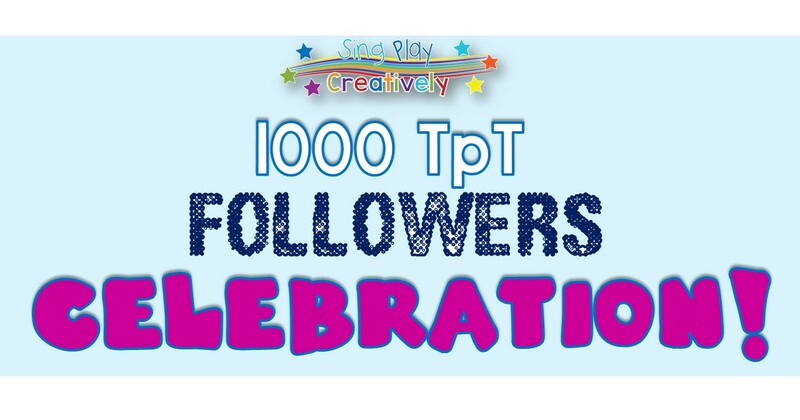 It’s been an amazing year for me at the Sing Play Creatively TpT store. I have been so blessed to be able participate in such a great collaborative group of teachers. I’ve made new friends, developed some new tech skills and learned a lot more about what kinds of resources teachers really need to make their jobs a little easier. I feel like my journey is just beginning-and I want to say THANK YOU! 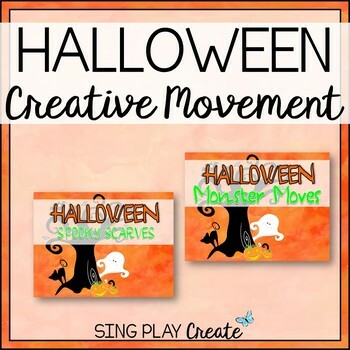 I made this Halloween resource with creative movement activities for you. 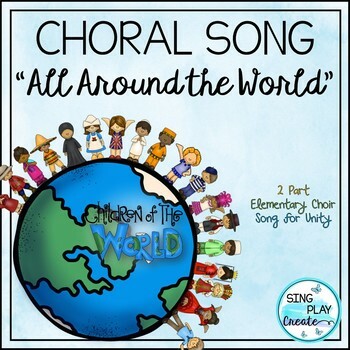 It’ll be free in the TpT store for about a week. It’s my way of saying thank you to those of you who visit my store-read my blog and have encouraged me along the way. I aspire to do some great things in the future and hope that I’ll continue to make a difference for teachers in music, literacy, and games! To celebrate I’ve got THREE freebies lined up to give away this week. I’ll be posting on Facebook the day they come out “Free”. I’m just so excited about having 1000 followers! 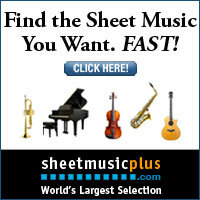 I hope you’ll spread the word about the creative and innovative resources I have in my store. Thank you! 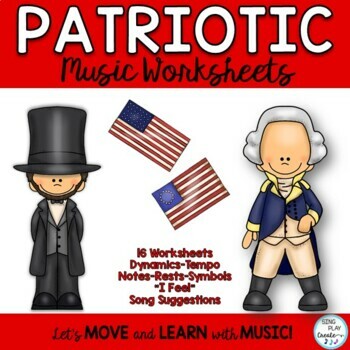 Next PostHalloween Music Class Tricks or Treats?